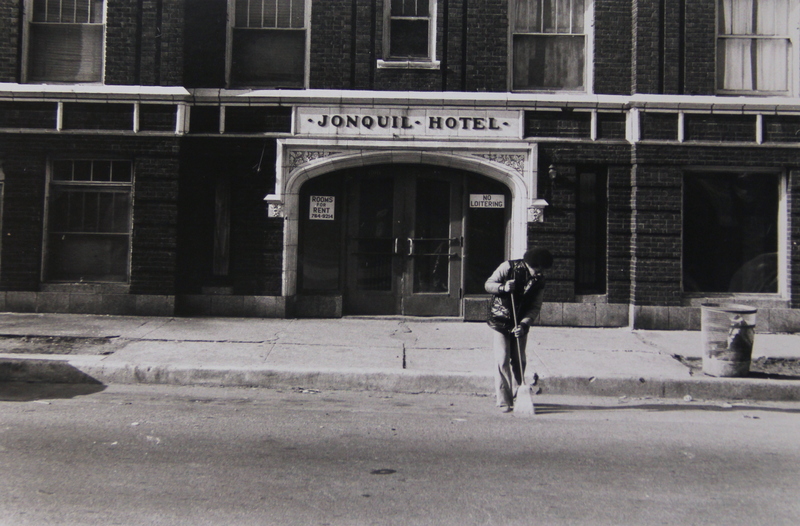 HACC worked to improve the Jonquil Hotel, a run-down housing facility prone to crime in the 1970s. In the 1920s–1970s, Rogers Park saw an influx of people fleeing oppression, including African Americans from the South, and European, Vietnamese, and Latino/a immigrants. Rogers Park faced a housing crisis. This was intensified by an initiative to desegregate the city. Northpoint Apartments in Rogers Park were given incentives from the city and federal government to offer reduced rent to attract low-income Black people on the South and West Sides to move to the Northside. 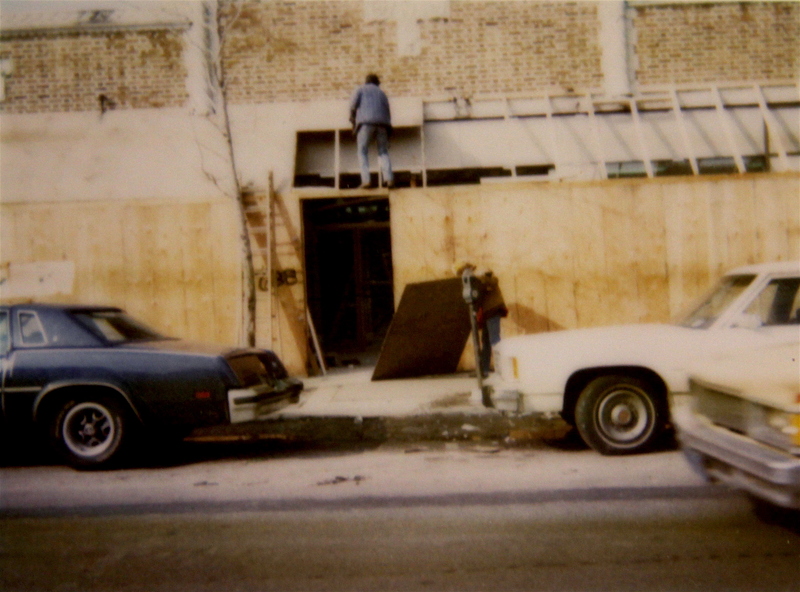 HACC worked to improve the Jonquil Hotel, a run-down housing facility prone to crime in the 1970s. Sister Patricia Crowley worked at HACC for nearly 20 years on housing assistance and community empowerment. HACC hired Sister Patricia Crowley to lead tenant’s rights trainings and work with housing facilities to improve building conditions. She saw the people moving into the neighborhood lacked the community supports such as churches and community centers that connected them in their old neighborhoods. HACC worked to fill that void – it became a place to find housing and social support as well as a food pantry and medical aid. 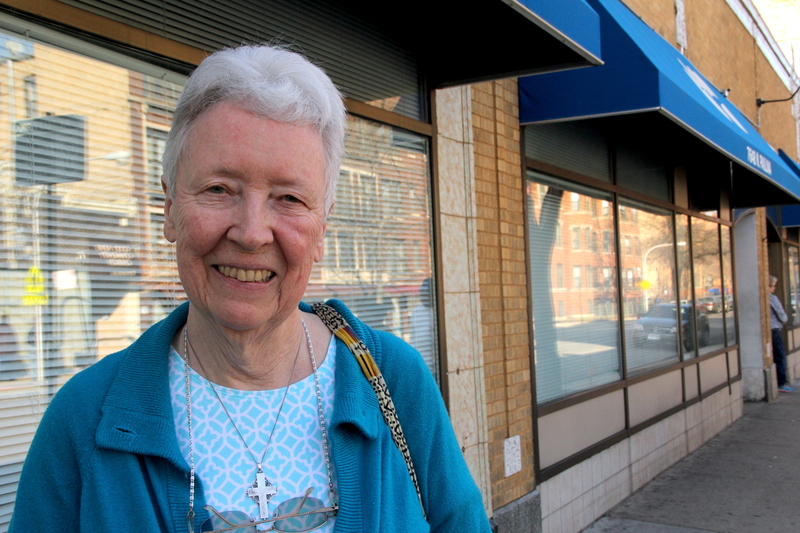 Sister Patricia went on to become an executive director of HACC! 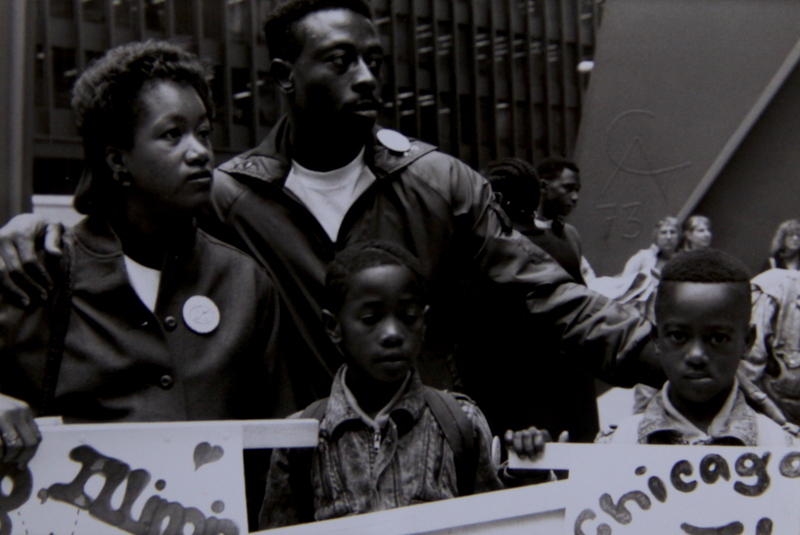 HACC families organized and protested demanding affordable housing and other essentials in the 1980s. HACC’s housing work led to the creation of Rogers Park Women, a community organizing group of about 70 Black women. They focused on economic development by starting businesses and leading employment trainings for people of color. Why did they focus on jobs? Rogers Park borders on rich white suburbs, including Evanston, which was a dry city up until the 1970s. Residents came to nearby Rogers Park seeking alcohol and drugs. In the absence of well-paying jobs for low-income people, this new market created an opportunity to make a stable income, further deteriorating Rogers Park’s socio-economic stability.